The Oxford Bus Company have revealed the unusual items which were lost by passengers last year. Among the thousands of items left on buses and coaches in 2018 were a light sabre, a fireman’s hat, vampire teeth, a man’s toupee and a letter detailing sexual fantasies. And for the second year in a row a Soviet Union hat was left on an Oxford Bus Company bus. Staff at the Oxford Bus Company lost property department recorded 2,800 items in 2018, a 1,323 reduction in belongings left on its services around the county compared to the previous year. 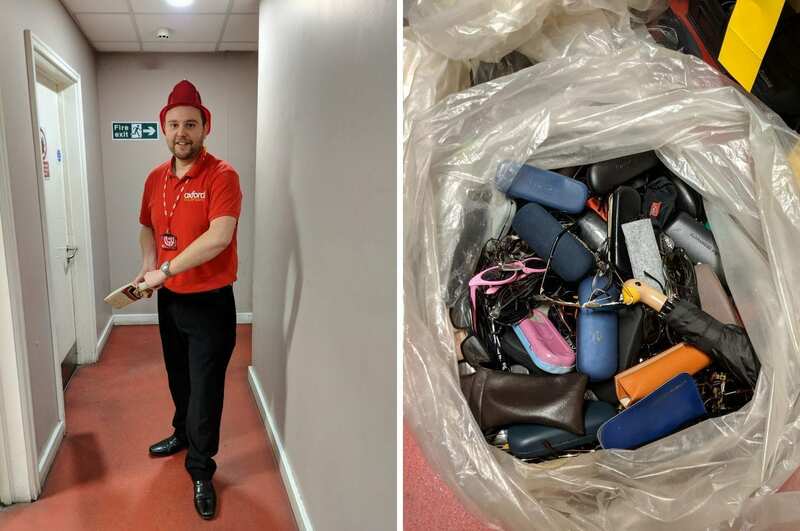 Of the 2,800 items just under 1,000 were reclaimed by passengers who paid a £1 administration and storage fee for the return of their belongings to help towards costs. Unrecovered items are donated to local charities, or safely disposed of. 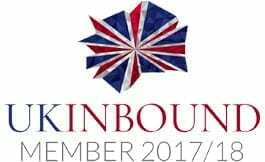 Josh Stone, Customer Relations Officer, said: “In the past 12 months we have experienced a sizeable reduction in the number of items left on our bus network. We always seek to reunite passengers with their belongings, and we encourage everyone to check they have their personal items before leaving our buses. “Unfortunately, a lot of things do get left behind, and we hold them for a fixed period in case they are claimed, so it is always worth getting in touch if you’ve lost something. Mobile phones and bags are the most common items left on buses, but we do collect quite a few unusual items as well. Oxford Bus Company provides extensive bus routes in Oxford City and Abingdon, luxury coach services to London and the airports, the BROOKESBus service, in partnership with Oxford Brookes University, the prestigious park&ride service which connects five car parks to the city and innovative PickMeUp passenger demand responsive service in the eastern-arch of the city.